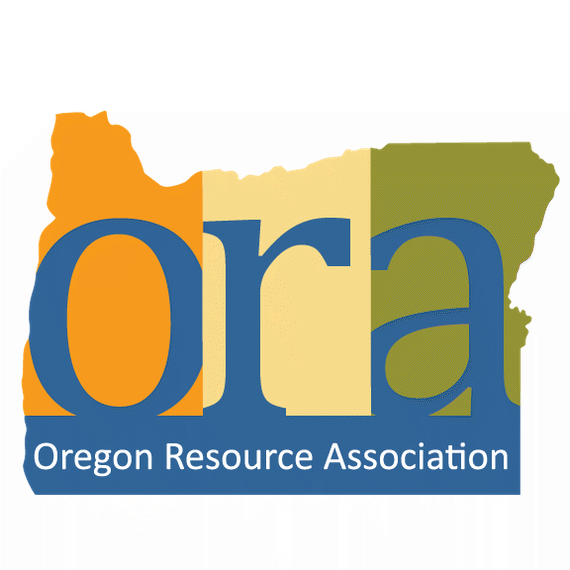 Oregon Resource Association (ORA) is the professional membership association for providers of services to individuals with disabilities. As the hub of the disability community, they provide a collaborative platform that connects and empowers their members through learning, advocacy, resources and innovation. The Alternative Staffing Alliance is an alliance of alternative staffing organizations that use a temporary staffing business platform coupled with supportive services to help people with obstacles to employment enter and advance in the workforce. Alternative staffing organizations act as intermediaries between employers and job seekers, helping employers attract and retain reliable, motivated workers and linking job seekers to competitive employment, opportunities for skills development and pathways to hire by employer customers. Disability:IN is a national non-profit with a vision of creating an inclusive global economy where people with disabilities participate fully and meaningfully. To achieve that vision, Disability:IN empowers businesses to achieve disability inclusion and equality. Galt Foundation is a proud Sapphire/Thought Leader partner. ZenythGroup is a full-service digital agency delivering powerful technology solutions for robust web and mobile applications that meet accessibility and WCAG 2.0 compliance standards. They are an extremely strong team of designers, programmers, full-stack developers and creative talent fueled by strategy, design, technology, and marketing best practices. Emotive Brand is a brand and design consultancy specializing in emotive branding. They transform businesses by making brands matter more to people. They bridge the gap between the rational needs of your business and the emotional desires of people. They show you how to blend facts and feelings to create truly meaningful, and richly rewarding, connections with all the people vital to your brand’s success.